With a Disney cruise in my near future, this seemed like it might be the perfect fit for my needs. I didn’t want a fanny pack or anything too large for my trip. 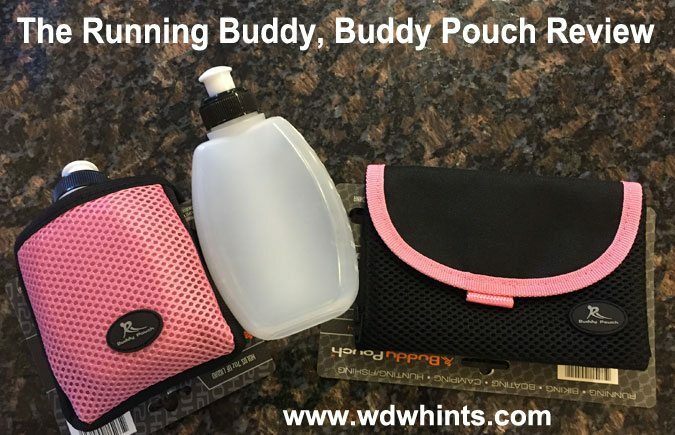 I sent an email to Running Buddy and they generously offered to send me a sample of their Buddy Pouch and their Buddy Pouch H2O, which carries either a 7 or 10 ounce water bottle. Obviously I chose pink, but they also have plain black. I started out using my Running Pouch on the first part of our trip, which was to Universal Studios. (Sorry folks, I had to see everything Harry Potter at least once!) Since I constantly take pictures, I wear my camera around my neck, so all I really needed was my room key, a bit of money and my phone. I love that the Buddy Pouch has a separate small velcro compartment in the main pouch. I felt like my money and room key were very secure. My iphone 6 fit perfectly in the second compartment. I ended up taking my phone out of my pouch a number of times throughout the day and I never felt like the velcro became less secure. I never felt like the Buddy Pouch was too heavy. In fact, most of the time, I didn’t even notice I was wearing the pouch. 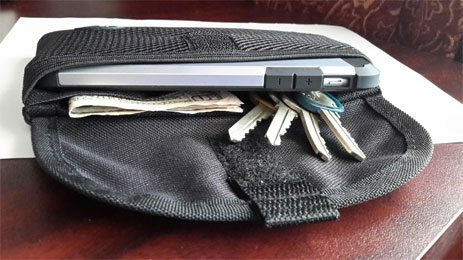 The pouch simply fits over the waist of your pants and magnets hold it in place. Let me tell you, the Buddy Pouch could not have been more comfortable. It was great to be hands free! Once on the cruise, I loved carrying my phone and Keys to the World in the pouch. It was comfortable with every pair of shorts I had brought with me on the trip. By the way, if you have a larger phone, they also make a Buddy Pouch XL. And their Running Buddy mini can carry a few basic items and an MP3 player. 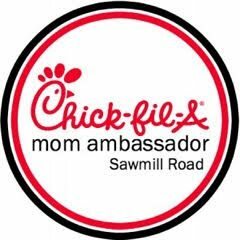 Now, as far as running that 5K…. Well, I got super seasick my first two days at sea, so I could not run the 5K. But the Running Buddy has been great for running since I have returned to dry land back home. I really can’t recommend the Running Buddy’s products enough. I have been looking for years for a lightweight, discreet way to carry the bare minimum of items I need while on a vacation and the Buddy Pouch was perfect. 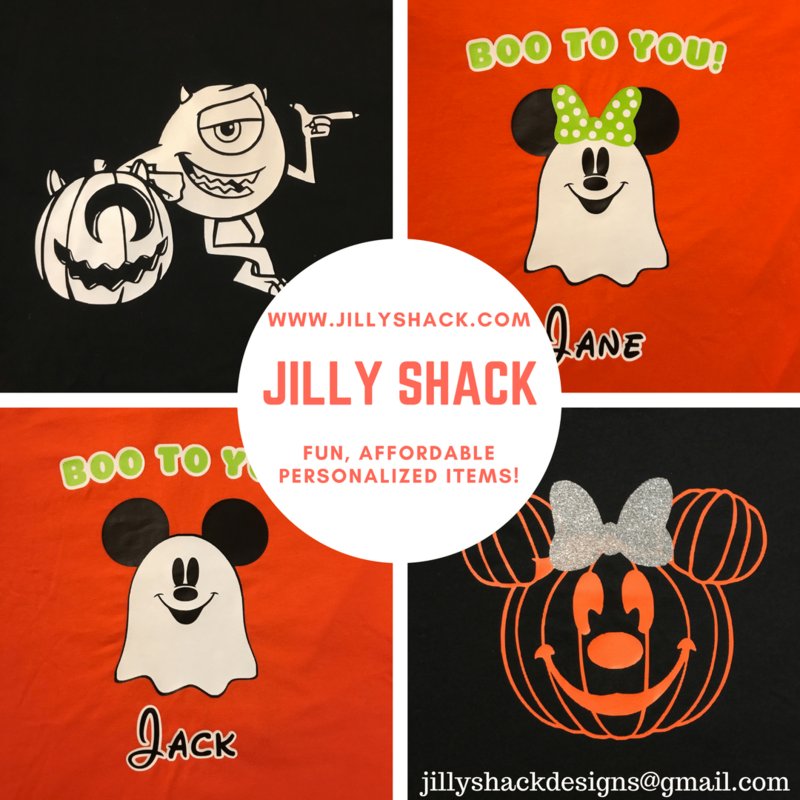 I will be using my Buddy Pouch year round at sporting events, craft shows and even just walks around the neighborhood.